BigChange received the award in recognition of the innovation and potential shown by a new ‘uber style’ on-demand service app to be launched later in the year. It will empower consumers to instantly find, compare and book services such as plumbing and maintenance at the push of a button. BigChange’s rapid growth also impressed the judges; serving in excess of 11,000 subscribers, the business achieved sales of £2m last year and is on course for £4m in 2016. 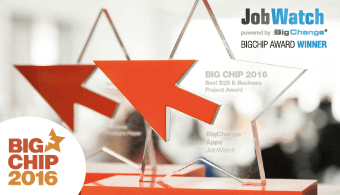 The Big Chip judges really liked the way that BigChange are bringing digitisation to broader service industries. Aside from awards, the company has attracted the attention and business of hundreds of clients, including global names such as Komatsu, Silentnight and HSS Hire. Famous customers also include Joseph Valente, winner of The Apprentice 2015 and founder of Impra-Gas, a plumbing business owned 50/50 with Lord Sugar. Paul Lancaster, an author and advisor to northern technology companies has called BigChange ‘the next big unicorn’ in a reference to start-ups with a valuation of more than £1bn. The Big Chip Awards are the top digital awards outside London and the longest running in the UK. The prestigious awards event welcomed over 400 top digital professionals to recognise the industry’s innovations and achievements over the last 12 months. The awards are known for their highest standards of objectivity and integrity and are judged by a distinguished panel of industry experts. 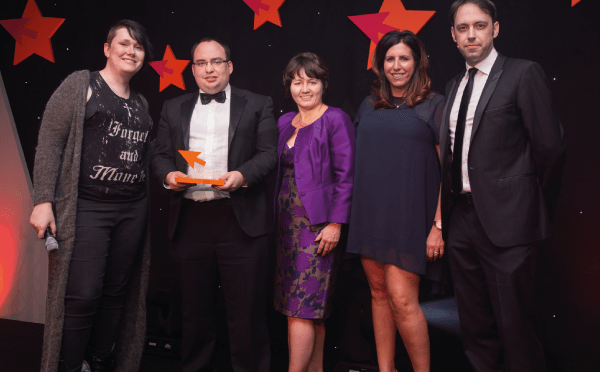 Now in their eighteenth year, the awards are eagerly awaited by people in the industry and the fabulous awards evening has become a must-attend event for digital businesses from across the North. BigChange founder Martin Port has a track record of growing successful technology ventures in the Yorkshire region and was the 2008 Ernst & Young Entrepreneur of the Year. 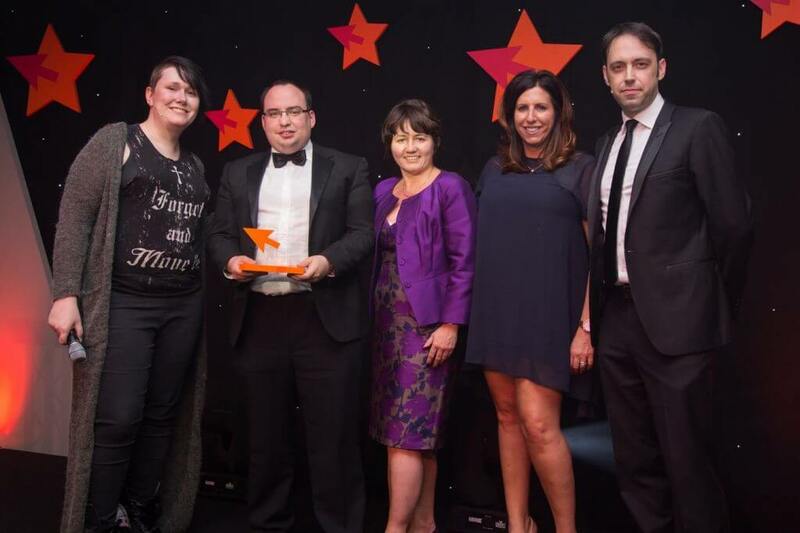 Photo from left to right: Bethany Black – compare and comedian, Andrew Scully, Commercial Director BigChange, Julie Turner, Financial Director BigChange, awards sponsor Laura Wolfe and judge Alastair Cole, The Engine Group.